The Royal Society for Public Health (RSPH) is an independent health education charity and the world’s longest-established public health body. 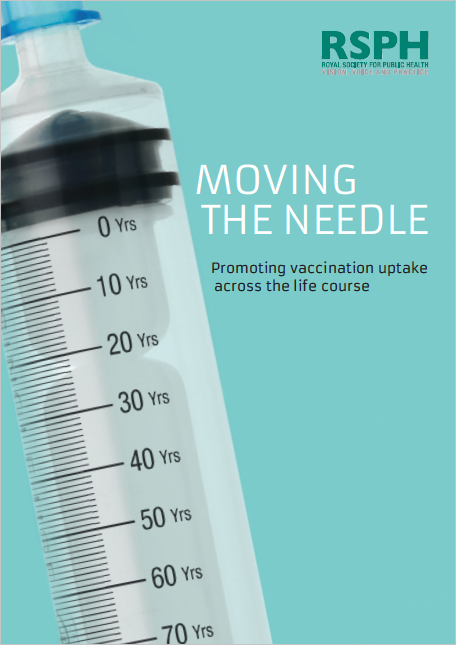 The RSPH report, Moving the Needle, looks at the importance of vaccination through childhood, working-age adulthood, and later life, and explores the barriers to uptake at different stages of the life course. 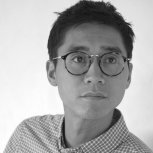 The discovery of our ability to immunise people against disease has had an almost unprecedented impact on human health. Though the UK has a world-leading vaccination programme and this should be celebrated, history and current events have shown that fear and misinformation about vaccines can cause significant damage to seemingly stable vaccination programmes. While improving access to vaccines remains crucial in addressing low uptake rates – and especially in reducing inequalities in uptake – understanding the public’s attitudes to vaccination is also a valuable tool for increasing and maintaining uptake.